Constructions of Erzsébet Bridge started in 1898, which was a tragic year for the Austro-Hungarian Monarchy, since Sisi, the Hungarians’ and Austrians’ beloved queen Elisabeth was murdered. 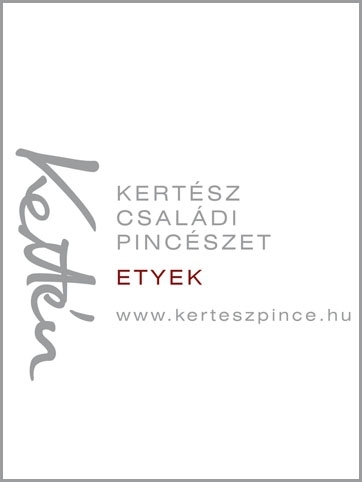 The original Secession bridge was named after her and became a kind of memento of the queen of Hungary. The chain construction was a fantastic work of engineering, since until 1926 this was the longest chain bridge of the world, spanning 290 meters. 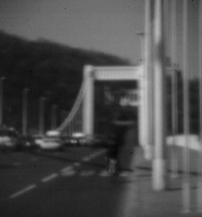 According to the original plans a cable bridge would have been constructed, but it would have been impossible to build from Hungarian materials, while the chain bridge was constructed from local sources. 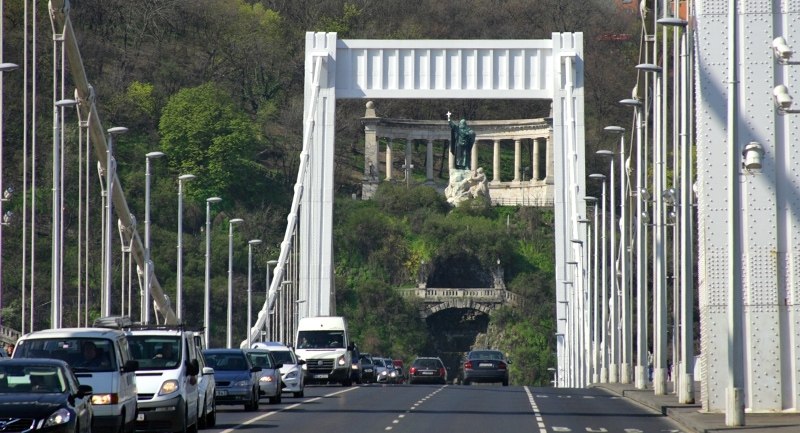 During the works, bitumen footings of the Buda side were melted by the thermal springs of Gellért Hill, and the chains pulled the bridge in the direction of Danube. Due to this problem, even the pathways had to be reorganized. In World War II the German army exploded the bridge. For some, still unknown reasons, explosives were activated only in the southern bridgehead chambers. The northern chain suffered a great damage, but remained in its place. 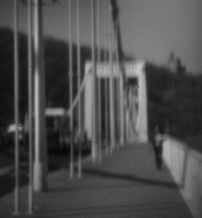 The bridge got its actual look during its reconstructions between 1961 and 1964. The new construction used the remained parts of the original bridge, but it was widened and got a more modern look with cables instead of chains. Its decorative lighting was made in 2009 as the present of Japanese folk: half of the costs were paid by Japan and its appearance was designed by Isii Motoko Japanese designer. Since the reconstructions, a “secret cinema” operates in the bridgeheads: there are small holes on the walls, which leads to a phenomenon, called camera obscura inside the bridgehead and projects the picture of the bridges traffic on the wall of the narrow tube.